The human mind, which includes all meaning and truth we can make of things, is dominated by opposites. We think and experience ourselves and our world in terms of being and nonbeing, true and false, good and bad, self and other, hot and cold, and many other pairs of opposites. As babies, we soon begin to see people and things as stable beings. This is called object permanence by psychologists, in spite of the fact that no people or things are permanent. We chew and shake things to test their being, permanence and solidity. As we begin to crawl and explore, we find that we can move through spaces, but not through things. For the rest of our lives, as we move about in our world, we automatically judge things as present and spaces as absent. We polarize and separate being and nonbeing from each other exclusively and uncritically so that we can move quickly and efficiently in our environment. In the same way, we separate the true from the false and the good from the bad, automatically and uncritically. However, when we do Philosophy, question our minds, and critically think about our thinking, we find that things are more complex than simple, exclusive opposites. Just as when we do Physics and Chemistry, we see that no things are absolutely hot or cold and there are many degrees on a continuous spectrum, in Philosophy, we see that things are more complex than simply being or not being, more complicated than categorically true or false. There are countless shades of grey between black and white, and we can always reinterpret things to gain a greater perspective. It is useful to judge a table as solid and the space around it as empty if we simply want to walk across a room and avoid bumping into a table, even though no table is simply solid, nor is the space around it simply empty. If we jump on the table, we can show that it is not absolutely solid, and if we examine the space around the table, we find it is full of air, dust and light. We do not encounter things that absolutely are or things that absolutely are not. An absolutely solid substance could never be made into a table, nor could we live in an absolutely empty vacuum, but it is useful to make snap judgements that are absolute and exclusive if we are uncritical and do not wish to change things. 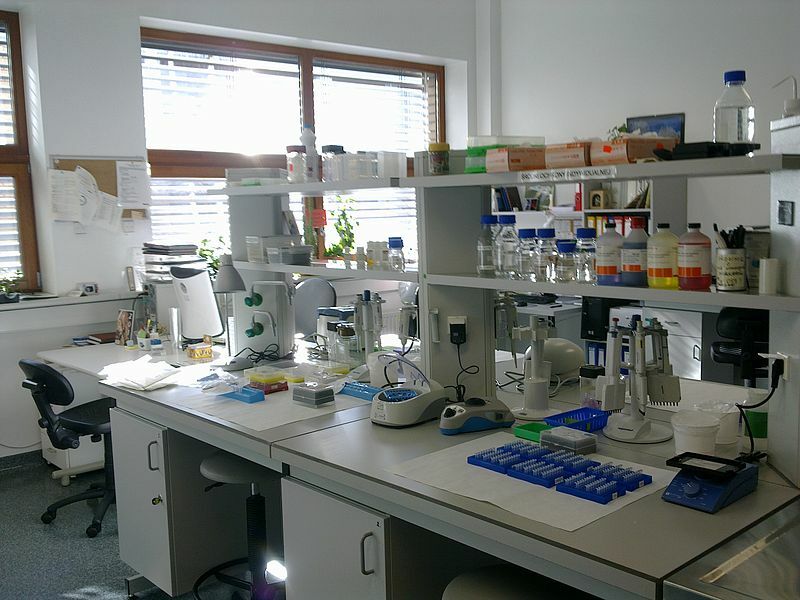 However, if we want to design a stronger table, or reduce the amount of dust in the air, it is useful to make complex judgements that are relative and inclusive, including opposites together as poles of a spectrum, not as separate categories. In ancient India, Greece and China, philosophers argued that seeing being and nonbeing as opposite ends of one and the same thing is wise and useful. In ancient India, Buddha argued that all things are temporary, both being and not-being together as becoming, constantly changing while enduring. In ancient Greece, Heraclitus argued the same, saying that we can never step in the same river twice, and that we both are and are not. 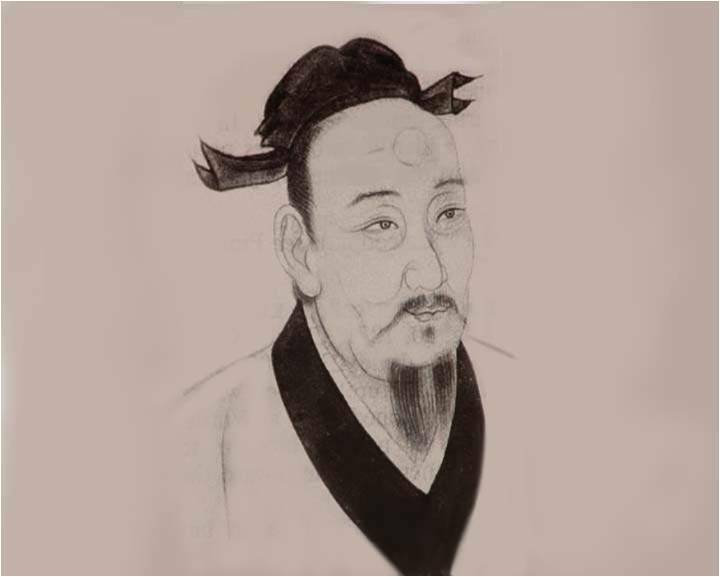 In ancient China, Laozi, the founder of Daoism, argued that just like a pot, or a wheel, or a room, all things are composed of being and nonbeing, and they would be useless if they were not both. Our world is both closed and fixed, but also open and changing. Sometimes our judgements are right, and sometimes our judgements are wrong. Sometimes we judge that things are how they appear, and sometimes we judge that things are not how they appear. 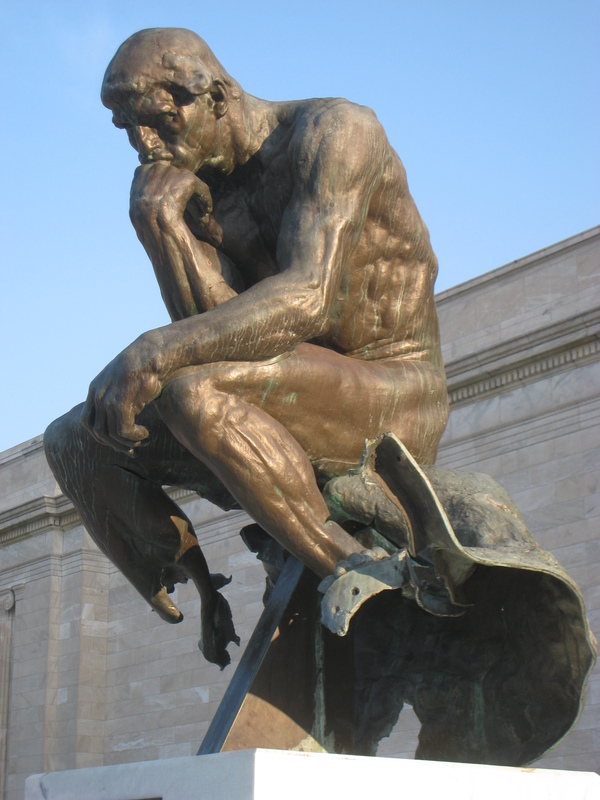 We judge that our judgements are right and wrong, continuously thinking and rethinking. We experience all of this before we learn to speak and use language. We learn about what is and is not before we can say what is true and what is false. Across human cultures, we understand true and false in terms of being and nonbeing. Thinking deeply and critically about being and nonbeing, as well as the true and the false, exercises the mind and strengthens our thinking, which we use in every situation we question and change. Philosophy literally means “Love of Wisdom”. What is wisdom? Gathering knowledge is good, but being wise is more than simply having knowledge. It is one thing to memorize books and facts. It is another to use this knowledge wisely. Boxing up concepts is good, but the ability to think outside the box is greater. We all use our minds to understand ourselves and our world. Often, these understandings are wrong or incomplete, and we must reason, interpreting and reinterpreting our situation. When things are known, set and steady, we have beliefs and answers, understanding and knowledge. When things are unknown, changing and unsteady, we have doubt and questions and need to reason and re-reason. The ability to question and reason well, to think critically when things are unknown, is wisdom. As life is always somewhat unknown, wisdom is always useful and valuable. Across ancient and modern cultures, we generally speak of knowledge and understanding as grasping, as if we are holding ideas set and steady with our hands, and speak of wisdom and reason as seeking, as if we are searching and exploring a space with our eyes. While we hold on to what we have, it is wise to look down the road and see what changes are coming. All of us experience tragedy, loss and pain in life. Sometimes this leads us to be close-minded and self-centered. At other times we are inspired to be open-minded and compassionate. Across human cultures, we generally think those who are close-minded and self-centered to be foolish, and those who are open-minded and compassionate to be wise. The foolish take the short term view of what they themselves desire at that moment, while the wise take the long term view of what is best for themselves and others overall. 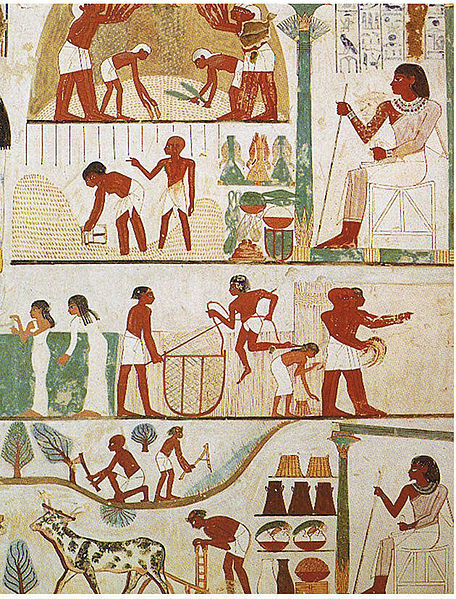 Over four thousand years ago in ancient Egypt, Phah-hotep, vizier to the Pharaoh, wrote, “Do not be proud of what you know, nor boast that you are wise. Talk to the foolish as well as the wise, for there is no limit to where wisdom can be found. Good speech is rare like a precious jewel, yet wisdom is found amongst the maidens at the grindstone”. The Buddhists of ancient India considered wisdom as the highest of the five virtues, symbolizing it with the lion, considered the king and most courageous of the animals. 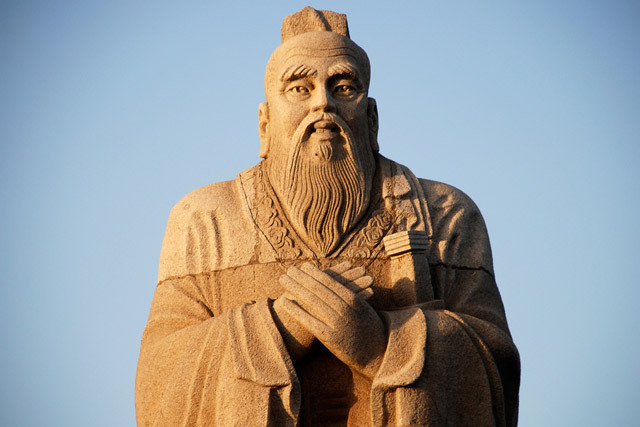 In ancient China, Confucius said that the wise consider the whole rather than the parts, while fools consider the parts rather than the whole. In ancient Greece, Socrates argued that his awareness of his own ignorance was the greatest wisdom in all of Athens. Because he showed others that they were unaware of their ignorance, and only partly know what they claim to know, he was executed. In the Americas, the Aztecs said that the wise sage is a torch without smoke, the one who puts a mirror in front of others, who looks outside and within. 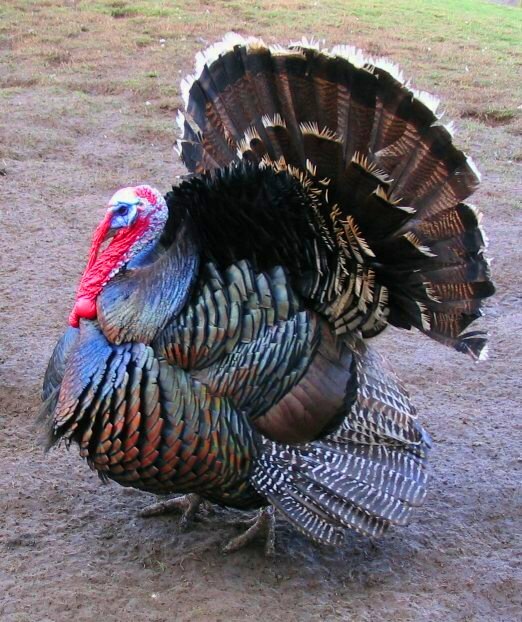 The greedy and foolish were compared to turkeys, small and weak in heart. While all cultures value wisdom, as individuals we are insecure and have trouble questioning ourselves and our beliefs. If we open up and learn from each other, living life as an adventure rather than anxiety, each of us can grow in wisdom, reason and compassion for the rest of our lives, if we are courageous enough to try. 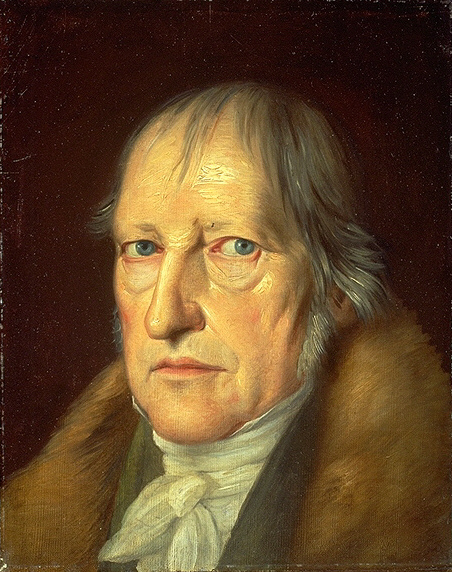 Hegel, one of the more influential modern European Philosophers, saw the history of human thought as a battle between dogmatism and skepticism, between absolute “black and white” and relative “shades of grey” understandings of truth. Those who argue for absolute truth say that some beliefs are true regardless of place, time, or perspective, while those who argue for relative truth say human truth is never absolute, but varies by perspective and degree. Hegel saw Aristotle and Heraclitus of ancient Greece as the first philosophers to embody these two sides in the history of human thought. Unfortunately, Hegel was rather Eurocentric, and gave Egyptian and Indian thought little consideration, and Chinese thought none at all, though he could have found this dynamic in these places and others. Examining these two sides of human thought tells us much about the human mind, as well as the positions we each take in our everyday thinking. 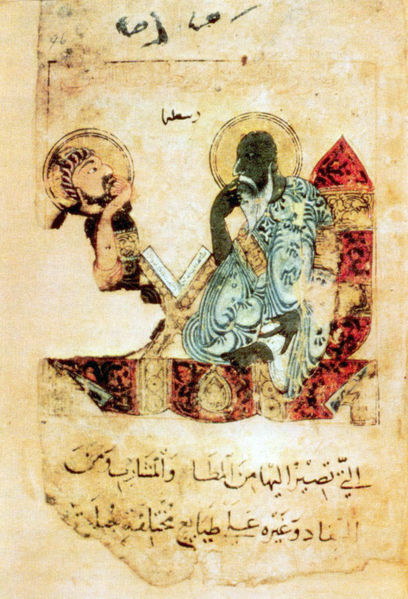 Aristotle argued that genuine knowledge, unlike mere opinion, must be eternal and universal, true in all times and places. For Aristotle, if something is genuinely true, it is exclusively true and cannot be false at all, just as if something is genuinely good, it is exclusively good and cannot be bad at all. Aristotle argues that it is the job of the philosopher to distinguish the true from the false and the good from the bad using reason, and that without absolute truth, nothing can be said with certainty. Heraclitus, a far more skeptical thinker than Aristotle, argued that human understandings are always relative and limited, and wisdom shows us that we can always improve our perspective. Heraclitus argues that experts who acquire knowledge often become proud and ignorant, believing their perspective to be absolute, forgetting that they only see part of the picture. While we want certainty, this can limit our perspective such that we do not open up to perspectives outside and opposed to our own. What is true in one perspective may be false in another, just as what is good for someone may be bad for someone else. Heraclitus argues that it is the goal of the wise to encompass all perspectives as much as possible, rather than be certain that one is on the single and simple side of truth. One of the questions I am often asked by students is, “Can’t we take both sides?”. The truth is that we find ourselves on both sides everyday. Sometimes we want to defend beliefs, traditions and authorities, explaining away counterexamples, and other times we want to doubt and question them, drawing attention to counterexamples. Learning and questioning the positions of thinkers on both sides strengthens the mind we use to take these positions ourselves. “Do not be proud of what you know, nor boast that you are wise. Talk to the foolish as well as the wise, for there is no limit to where wisdom can be found. Good speech is rare like a precious jewel, yet wisdom is found amongst the maidens at the grindstone”. “Do we possess any truth? If not, our song is no longer true. Is anything stable and lasting?”. If the dynamic between the Aztec poets and priests was anything like that between theologians and bishops in the Catholic Church, the Aztec priests told the poets to quiet down, revere the gods and perform the rituals. In ancient India, Gotama and his Nyaya school took the position of Aristotle, constructing forms of deductive proof and defending traditional Hindu dogmas, while the Jains and Buddhists took the position of Heraclitus, arguing that all human understandings are partial and mortal. 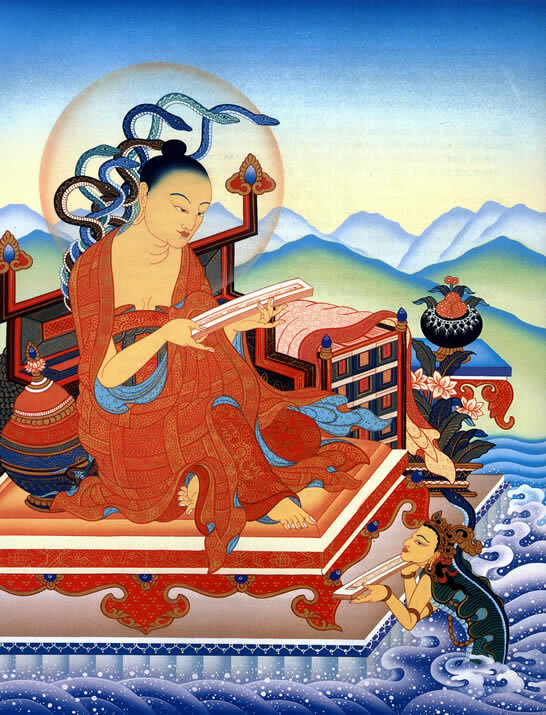 Some modern scholars argued that the Buddha was in fact Heraclitus, and others that Heraclitus was in fact the Buddha, because the two had remarkably similar lives and philosophies. Both were believed to be in line for kingship, but renounced the throne to be sages, and both said that everything changes continuously like a river. It is likelier that they were two individuals in two different places, taking similar positions against absolute knowledge in the name of wisdom. In ancient China, Confucius, like Aristotle, argued that studying the trusted sources of knowledge and learning to distinguish the true from the false is the way of the scholar, while the Daoists, like Heraclitus, argued that we often mistake our perspective for the whole, and what appear to be exclusive opposites are in fact one and the same thing. Zhuangzi, the second patriarch of Daoism, sounds remarkably like Heraclitus, using differences between animals and humans to illustrate the importance of perspective. Today, the same positions found in Aristotle, Heraclitus and throughout the ancient world define the central debate in Philosophy of Science. Positivists argue that scientific fact is exclusively objective and confirmed, while Pragmatists argue that scientific theories and models are useful descriptions and tools, but not complete explanations that are final or not improvable. We have acquired so much knowledge and technology throughout human history, and yet it still remains valuable to take one side or the other of this endless debate depending on whether we want things to be questioned or unquestioned, whether we want things to change or remain the same. When we want certainty, relativity makes us insecure, but when we want change, certainty makes us claustrophobic. Exercising both sides of our minds gives us the ability to consciously take better positions, make better arguments, and be better human beings. “Things can always be variously interpreted” is one of the major ideas of Nietzsche and Wittgenstein, and it is central to relativism, skepticism, perspectivism, Existentialism, and Postmodernism. Some say that this opens the gates to all interpretations, such that we can never argue that anything is true or tell anyone they are wrong, but this interpretation of relativism is quite wrong. Just because there is more than one interpretation and perspective does not mean that all interpretations and perspectives are equally right or valuable, nor does it mean that we can’t argue that our own interpretation is better than others. Saying that things are not black and white does not make them the same shade of grey, and having an open mind does not require a closed mouth. We do not have isolated individual perspectives that are entirely our own. We share perspectives and interpretations the same way that we share physical perspectives when we are close to each other and face the same direction. We can share perspectives and interpretations with others in the same place and time, or share them with others over thousands of years and with the entire earth between us. If I tell you, “There is peanut butter on the table”, you would likely think that there is a jar of peanut butter sitting on top of the table. 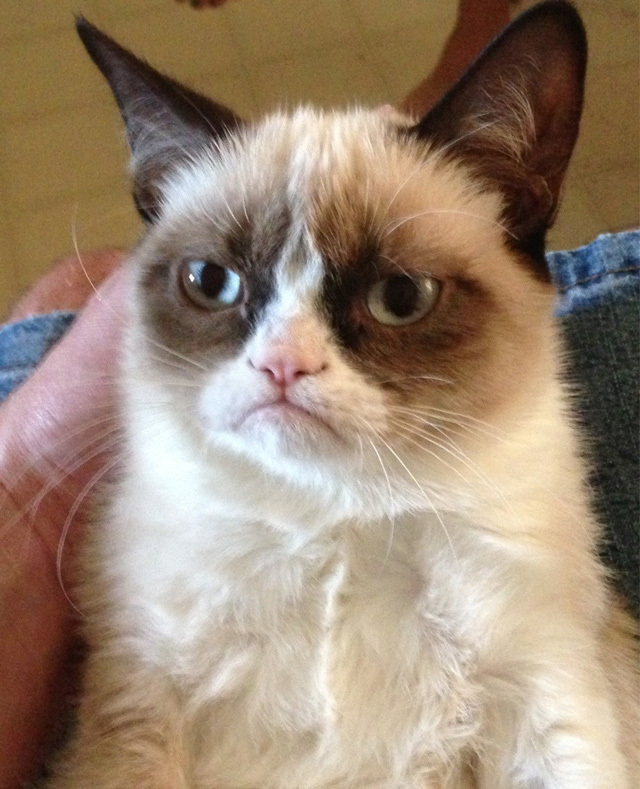 If I tell you, “There is peanut butter on the cat”, you might think that a child smeared peanut butter on the sides of the cat. We often use ON to mean both touching and above, but we also use it to mean touching and stuck to, which could be on top but also on any side of a thing. You likely have clothes on you, unless you are watching this naked, but you likely do not have them in a folded stack on top of your head. 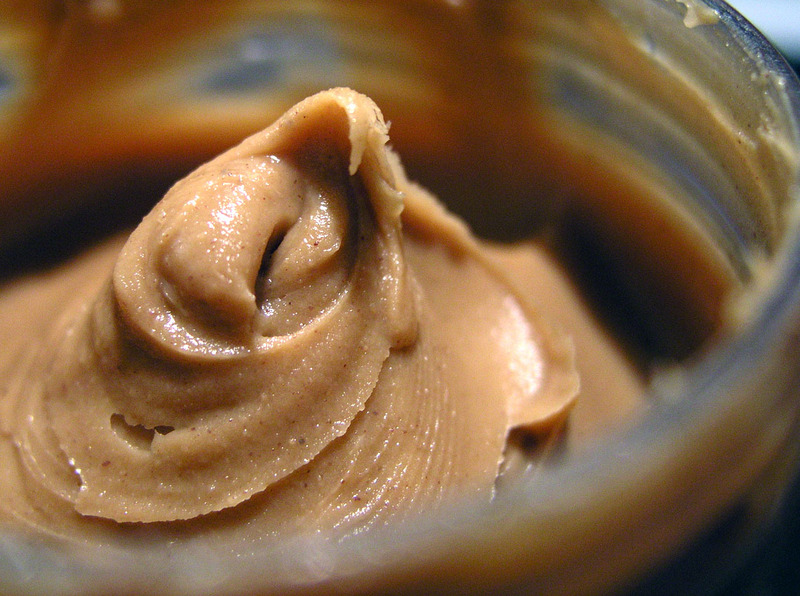 Because we are typically in the reach of earth’s gravity, and most things are not sticky, we often include ABOVE in our understanding of ON automatically, which is why we understand “There is peanut butter on the table” as a jar on top of the table. If a child had smeared peanut butter on the side of the table, we would likely misunderstand, misinterpreting the statement. Because we do not balance jars of peanut butter on cats often, as it is cruel and unusual, we understand “peanut butter on the cat” as peanut butter stuck to the cat, and we would be wrong if it was balanced in a jar on top of the cat. ON can be variously used, and so it can be variously interpreted, correctly and incorrectly, and we can share these interpretations. IS can also be variously interpreted. We use IS in two ways, exclusively and inclusively. When we use IS exclusively, we are saying that two things are one and the same thing, identical to each other and different from everything else, the way that each individual thing is exclusively itself and has its own exclusive identity. However, if we only used IS this way, then if we say Batman is blue, and my car is blue, then my car would be Batman, as well as the color blue itself. If we say Batman is blue, this is different than saying Batman is Bruce Wayne. 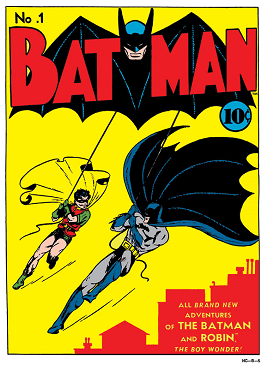 When we say that Batman is blue, we understand that Batman is one of many blue things, included in a group, not identical to the color, because we are not in the habit of claiming that people and colors are identical. This is why Gongsun Long, a philosopher and logician in ancient China, famously argued that a white horse is not a horse, an argument that works just as well in ancient Chinese as it does in modern English. While a white horse is one member of the group of all horses, “a white horse” is not the same exact thing as “a horse”, as “a horse” can be many different colors, unlike a white horse. In one way, a white horse is a horse, inclusively, and in another a white horse is not a horse, exclusively. In the same two ways, I am my finger, as it is a part of me, but I am also not only my finger, as I am much more than a finger, so I am and am not my finger. Understanding this, Gongsun Long choses to use IS counterintuitively, in the way we typically do not when talking about white horses and the group of all horses, purposefully leading us to misunderstand and misinterpret him when he says a white horse is not a horse. Even when IS is used inclusively, to include a thing in a group, it can be understood absolutely or relatively, as universal or general. If I say you are a good person, it could mean that you are absolutely perfect, or it could mean that you are generally good overall, but have some flaws and have made some mistakes. If I say that tigers are dangerous, this could mean that there are no safe tigers, or it could mean that tame tigers exist but they are rare and even the safest should still be watched closely. Wittgenstein said that in arguments, both sides tend to interpret the other side as making universal claims, and then give counterexamples, but interpret their own claims as general, which allows for counterexamples. OR is also used exclusively and inclusively. If we are at a car dealership, and I tell you that I will buy you a truck or a convertible or a van, and you pick out both a truck and a van, I would say, you can have one OR the other, but not both. I am using OR exclusively, so you can’t have more than one, exclusive choice. If we are at a buffet, and I tell you that you can have eggs, or salad, or steak, or sausage, and you choose eggs and sausage, you would not expect me to say, “Hey, I said you could have eggs OR sausage, not both!”. 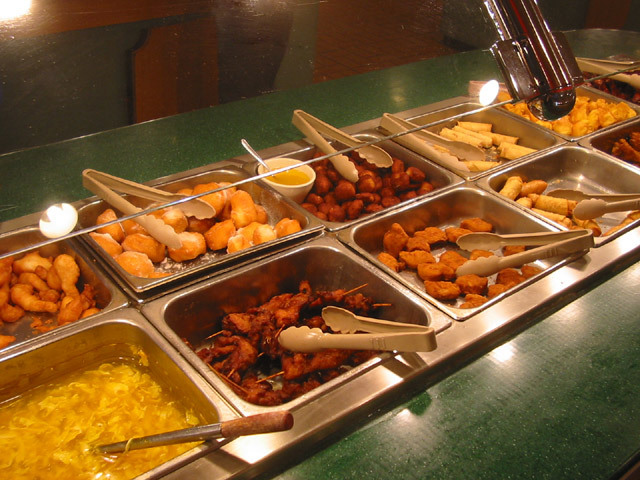 At a buffet we expect that you can have more than one choice, and that I use OR inclusively. In all of these examples, it is the context that frames the situation, determining how we automatically understand things unless the frame changes or we consciously choose to interpret them differently. The only way we can consciously choose is if we see that the things we interpret can be interpreted differently. Some say there are things that cannot be variously interpreted, that only have one exclusive, objective and absolutely correct interpretation, excluding all others. Descartes argued that 2 + 3 = 5 can be doubted, could be an illusion, but there seems nothing more certain as an example of absolute truth. We are taught to substitute the symbols 2, plus, and 3 for 5, and to understand abstract numbers linearly, as if we are lining up objects in a row to count them. 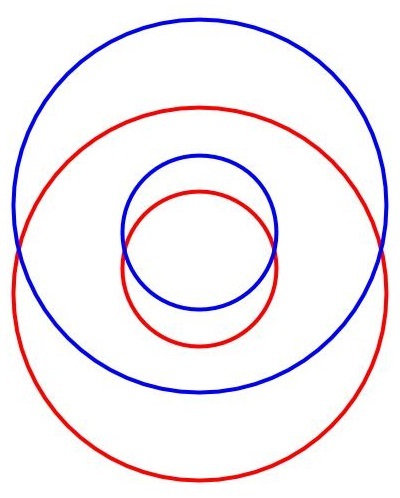 What if we reinterpret this not as a line of objects, but as sides of a square that resets after each set of four? If so, we can choose to understand 2 plus 3 as equal to one, not five. We can share and understand this alternative interpretation. While we don’t have a particular use for this kind of math, we could come up with one. 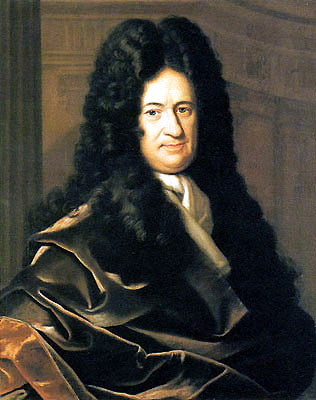 Leibniz invented the binary system still used by computers today, which uses only two numerical values, half of our square math, which uses four. Leibniz, who was in touch with Christian missionaries in China, was inspired by the Chinese abacus and Yi Jing divination system, which attempted to symbolize all of the natural world with solid and broken lines. 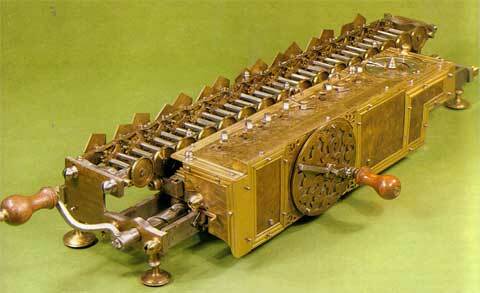 Leibniz was one of the inventors of the mechanical calculator, the ancestor of the modern computer. If a system of math that has only two numbers seems useless, we are making good use of it right now. 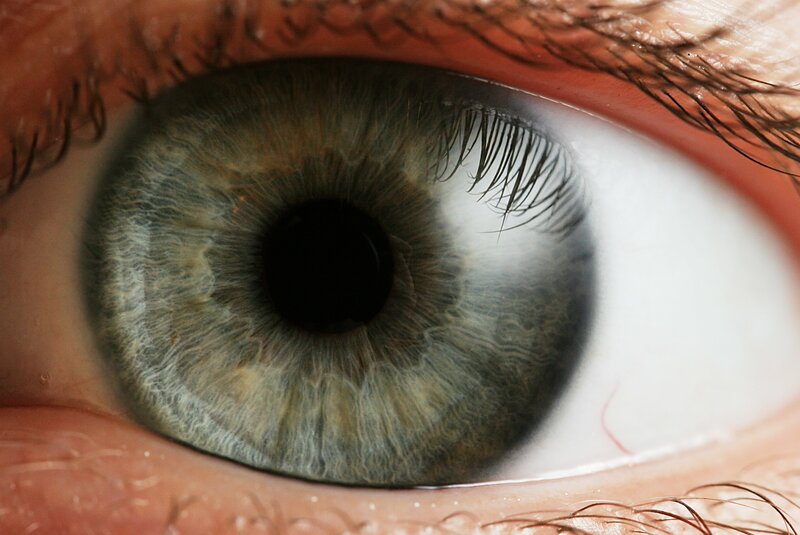 Looking at the various ways we share and oppose perspectives and interpretations shows us how we frame situations and allows us to critically think about how we see things and how we could see things differently. While we don’t need to reinterpret everything, reinterpretation is good for growth and change. Relativism, skepticism and perspectivism do not prevent us from saying something. Rather, they allow us to say much more, relatively speaking. How imaginary is reality? Our shared reality is more thought than it is seen or touched, more conceived than it is perceived. While many confuse the imaginary with the unreal, thinking that imagination is merely fiction, it is fiction that is merely imaginary. 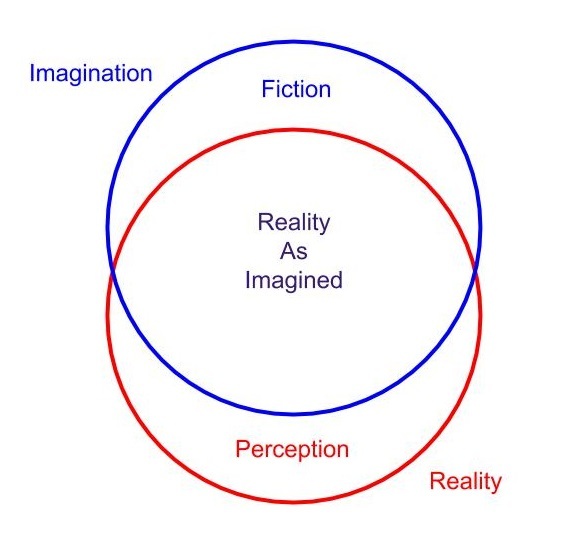 Reality, unlike fiction, is both imaginary AND real. Imagine we are out walking and see a bush move suspiciously. It could be a tiger, putting us both in danger, or it could be our friend who enjoys foraging for berries and screwing with people. Both are real possibilities. The reality we share includes possibilities and projections, which we imagine together. It is wise to believe that tigers are dangerous, in spite of the fact that no one has seen or will ever see all tigers. When we think about tigers, we are imagining all tigers as a group, bringing them together as a concept. While each of us has a slightly different experience and understanding of tigers, our conceptions largely overlap. 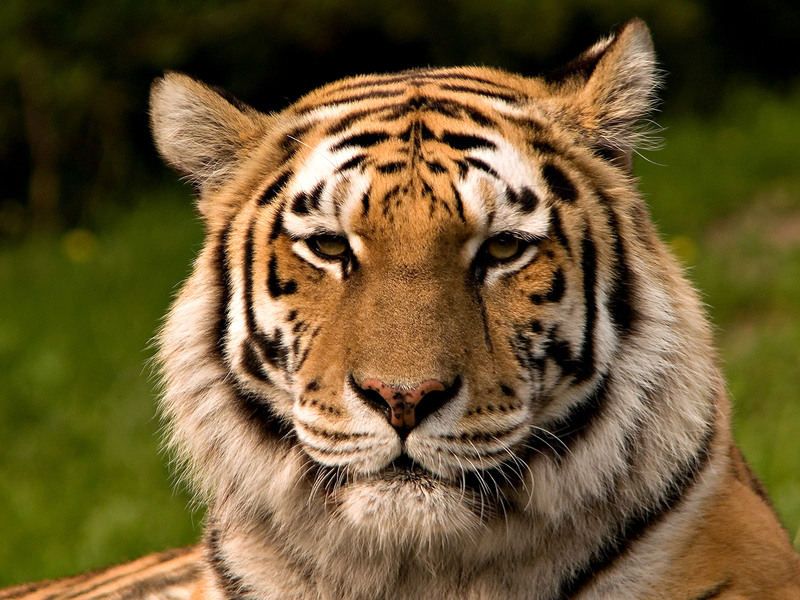 We imagine that there could be tigers that are tame and harmless, but also imagine that tigers are generally dangerous. It is useful for us to share concepts, as we imagine that they correspond to reality, but we must imagine the correspondence. 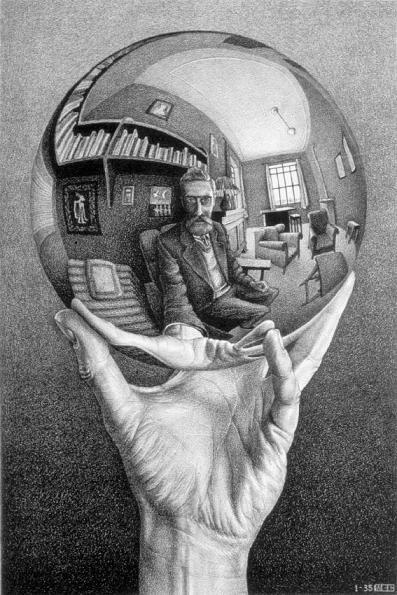 Reality as a whole, beyond our perceptions, is itself a concept. We can perceive particular things at particular times and in particular places that correspond to our concepts, but we must conceive that our concepts correspond to reality as a whole, and to things in general. Our reality is always far beyond what we each can see. What about the things we can see? Because we have eyes in the front of our heads, we see half of what surrounds us with both eyes open, and we touch and hear very little of what we see. We imagine everything outside this, what is behind us, above us, beneath us, and what is hidden from view. If we move closer to things, we see more detail, and if we move farther away, we see more of the situation. We must imagine everything outside this scope. We must even imagine ourselves, using a self concept to be self conscious, seeing everything other than our hands only occasionally in reflections. The past, the future, and the majority of the present, all of which we share, is almost entirely imaginary and conceptual, a representation that we share in consensus with little debate. All of this, we imagine, is very useful. All of this, we imagine, is very real. The question is not whether or not our reality is imaginary, but how useful our imaginations are. What we imagine can limit our reality, but it can also be used to change and expand our reality, making even the impossible real. Great stuff here for me to work through. Are you familiar with Ortega y Gassét in connection with the perspectivism of Nietzsche or the general line of pragmatist thought? And if so, what is your view of Ortega? I am currently working through his ”The Origins of Philosophy” and ”Man and Crisis”. Thanks again. I have a friend who is really into Ortega y Gassét, and I bought two of his books but have yet to read them. 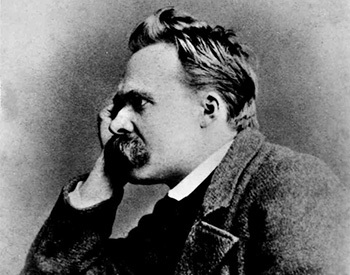 I am very into both Nietzsche and American pragmatism, and have much in the lecture materials about both. thanks Eric. I am not an academic, but have found the works of Ortega y Gassét meaningful as well as the work of Ernst Becker.